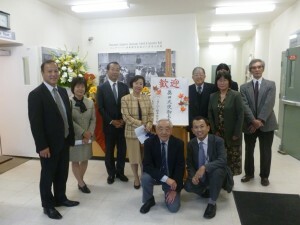 On Monday, October 7, Ambassador Noriyuki Okuda and his wife visited our school. 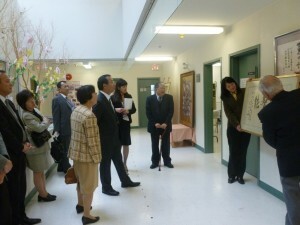 Together with Consul-general Seiji Okada and his wife, they had a tour of early childhood facility which was renovated this year, library and other facilities. They were fascinated by our 107 years of history and asked us a lot of questions. No Comments to "Ambassador Okuda’s Visit［在カナダ日本国大使が本校をご訪問］"